As you grow, you have seen that your parents and family members are always there for you. They are your pillar of strength, support, love, and protection. However, as time progresses, roles reverse, and you find them getting old and their own health declining. Unfortunately, you are unable to give them the same level of care and support as they did. This is where you have to face reality and find a senior professional care agency, especially those working in home care and serving its aging residents. Caregiver tasks change as your loved one’s health deteriorates. During these stages, having someone around them, looking after them, giving them timely medication, administrating oxygen, doctor visits (if any) and much more are extremely important. And then the saying goes – “there’s no place like home.” Abiding by this, many seniors residing in the US want to age at home, known as “aging in place”. Even some medical experts confirm that possibilities of these seniors are getting better when treatment is done at their home compared to a hospital or health care institution. In comparison to other senior care options, the cost and quality in better in hiring personal licensed, bonded and insured senior care professionals. Interestingly, most residents in Orange County are understanding the value of such agencies. Hiring nurses, therapists or caregiving assistances with certifications and experience gives you the liberty to do your own personal chores, without worrying too much about your elderly family members. They are taking up these options regularly. But first things first- Understand their needs properly! If you are a first timer, then there are a few things which you need to sort out first. Like for starters, understanding the level of care your family members need is essential. 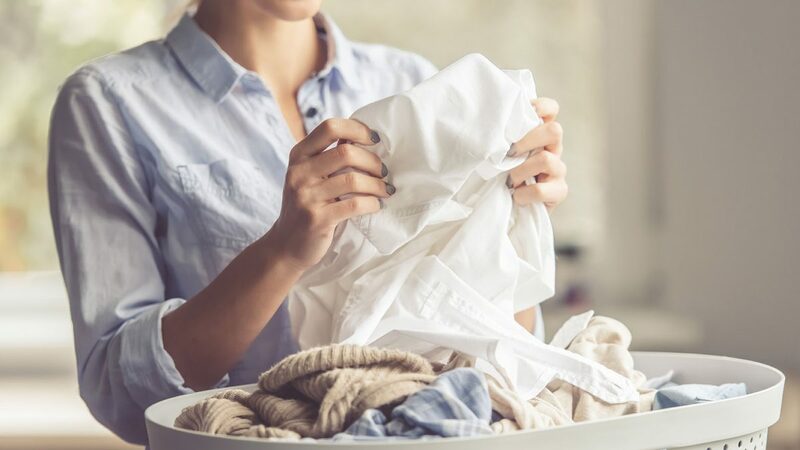 If you find out that your mother only needs assistance to carry out her regular tasks, like making meals, laundry, dressing, bathing or any other similar activities, then a personal care assistant or homemaker would be one good option for you. But if your mother has health issues too and hence, needs medical assistance- someone who gives her timely medications and looks after her health, then home health aides would be the right choice on your part. Once you sort out the need and level of care, you should hire a responsible person regarding your family’s needs. Therefore, an important question to ask – enquire whether the agency follows all state guidelines for the safety and health of the seniors. (if not, then clearly ask why). Reputable home health care agencies in Orange County always share facts about their history and reputation in the market. They don’t believe in hiding any sort of information and hence, you can expect complete transparency on their behalf. If you are not sure that the home health care agency is reputable enough, you can check popular websites such as Yelp or BBB (Better Business Bureau). In order to get the best home health care services for your family members, you need to be thorough on the qualifications and quality of a health care agency. – What kind of screening performance is done on your staff? – How does your agency hire as well as train your caregivers? – Do you continue providing the caregiver’s education? 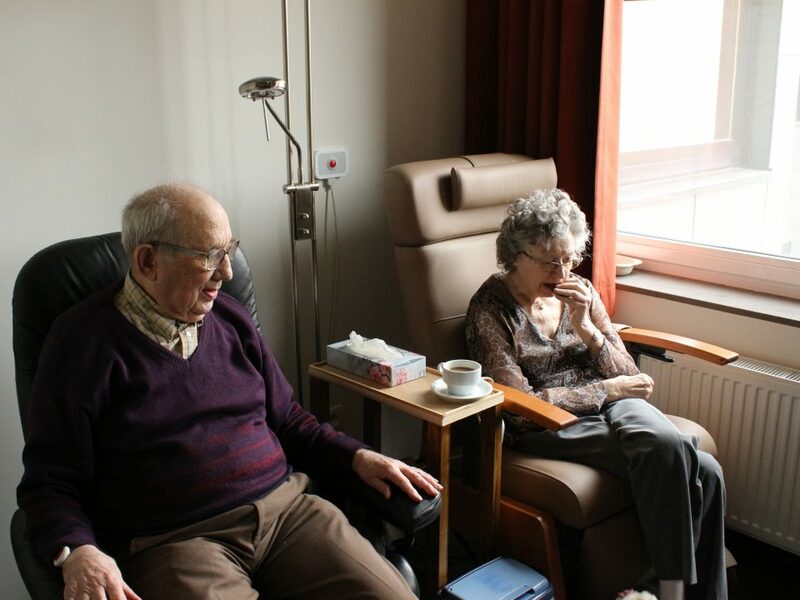 – Are your employees friendly or make senior people feel comfortable? Inquire about some of their previous, as well as current clients, served by their facilities. Also, make sure to note the contact details of a few caregivers and have a face-to-face conversation with each and every one of them. – What is your aide’s level of education and what are their specialties? – Are your services available round the clock and 7 days a week? 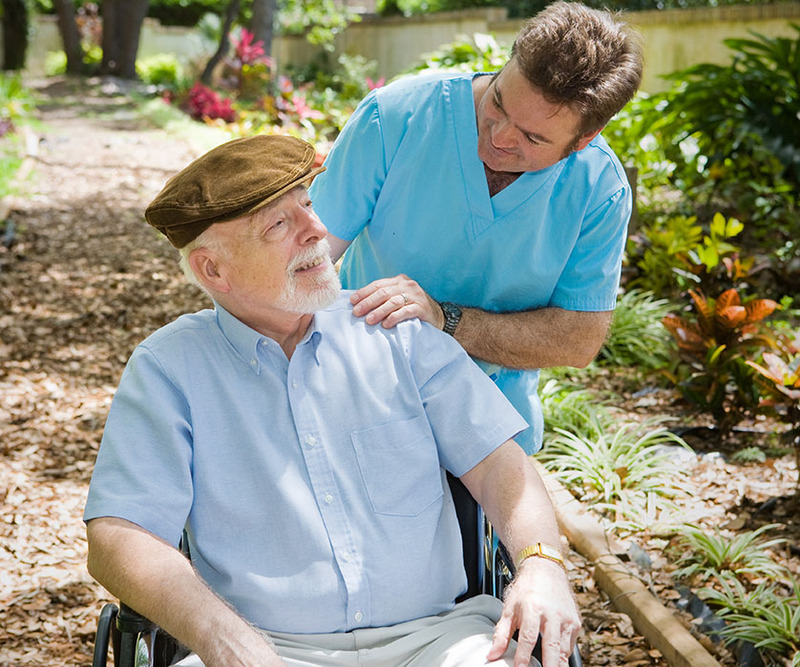 This is another crucial point when selecting a home care agency in Orange County, CA. Medical experts say that different agencies focus on vivid areas of senior care. Being clear with their focus will help you determine if they are suitable for your senior members or not. Note- if you do find an agency which meets your senior home care needs, look at their site and read customer testimonials. Also, if possible, get details of some of those patients or families and get personal feedback regarding the agency. Be crystal clear about the costs and other miscellaneous aspects too. • Will their fees get covered by health or medical insurance? • Do they have a payment plan or do they present financial assistance? • What can they offer in times of emergencies? • Whether there are any sorts of limits when performing care tasks? • Whom to call, contact, complain or request for services? • How quickly can they start off their health or home care services? Here’s a suggestion for you! 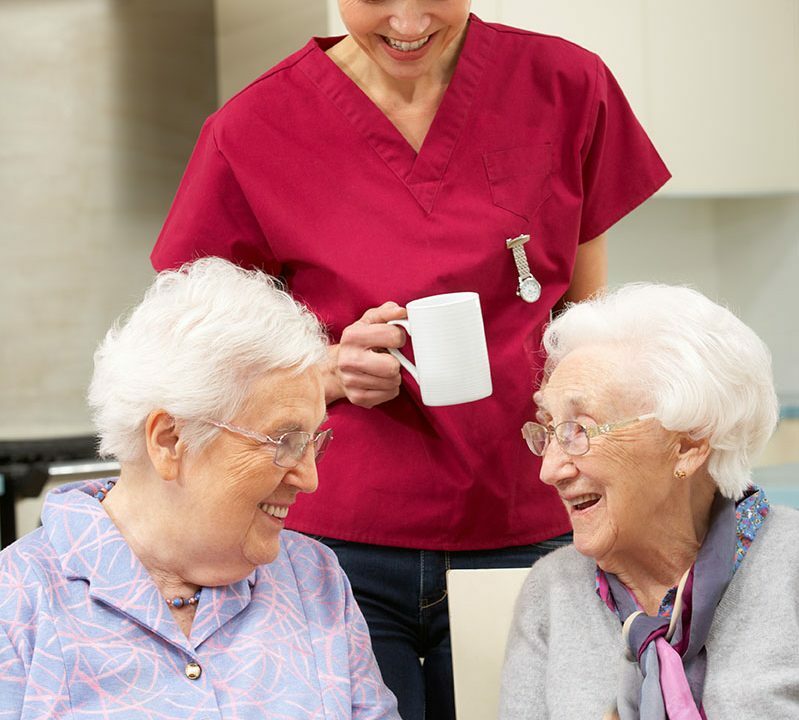 If you are looking for a professional in-home care service provider in Orange County, CA, ‘Care Partners At Home’ is one of the best choices for you. Their caregiving company consists of inspiring professionals ready to care for your loved ones. 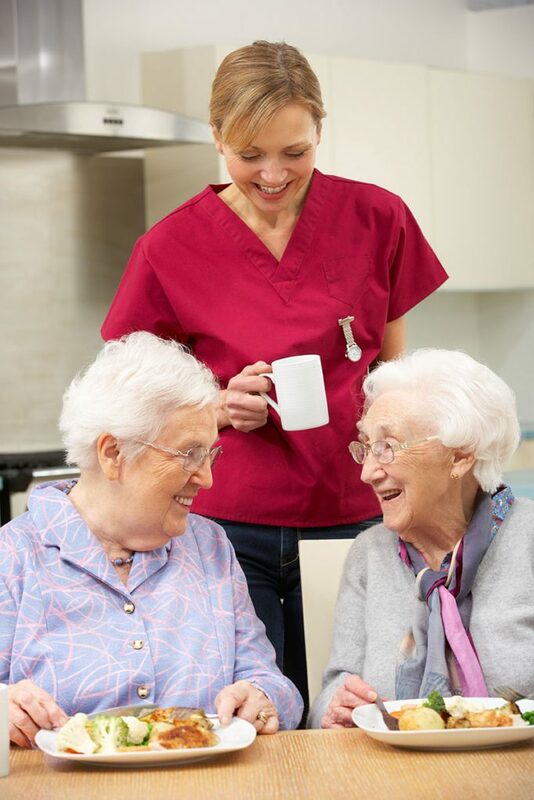 From senior care to developing deeper connections with your aging fellows, they will make sure to establish a healthy and energetic environment. 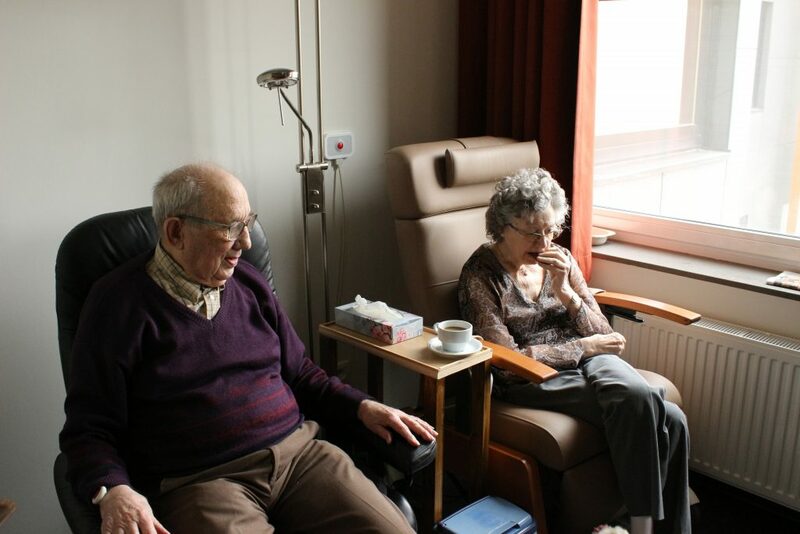 Their level of purpose, empathy, and passion will ensure the best care for your loved ones.